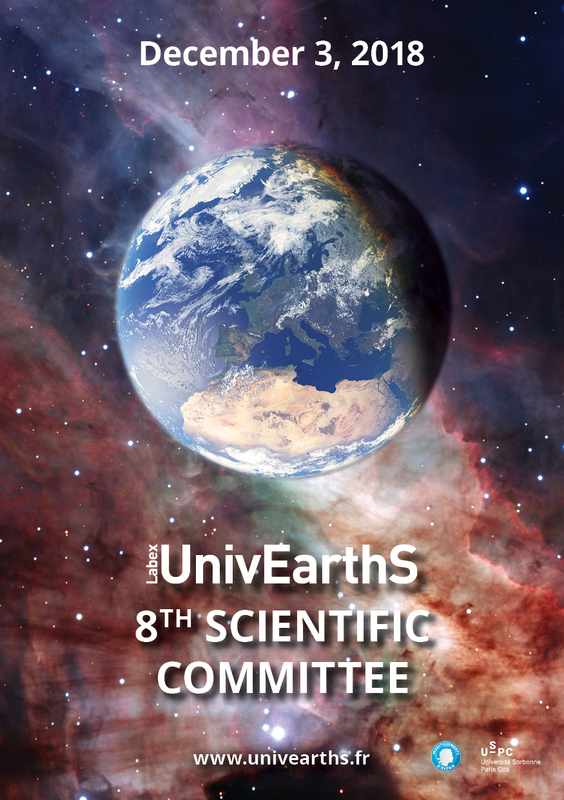 The Labex UnivEarthS will hold its eighth Scientific Council on December 3, 2018 in Paris. This year, the Scientific Council will be held in closed session, during which the members of the Scientific Committee and the Executive Board will discuss the progress of the projects supported by the UnivEarthS Labex. The Scientific Council will take place at 1:30pm in the IPGP Boardroom (n°108), 1 rue Jussieu, 75005 Paris. 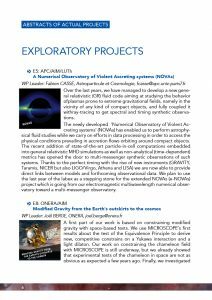 Download the event booklet with the programme and project summaries. In 2018, the Scientific Committee will meet in closed session with only the members of the Executive Board and the Scientific Council. The 2018 Scientific Committee is held at the Institut de Physique du Globe de Paris, 1 rue Jussieu 75005 Paris.